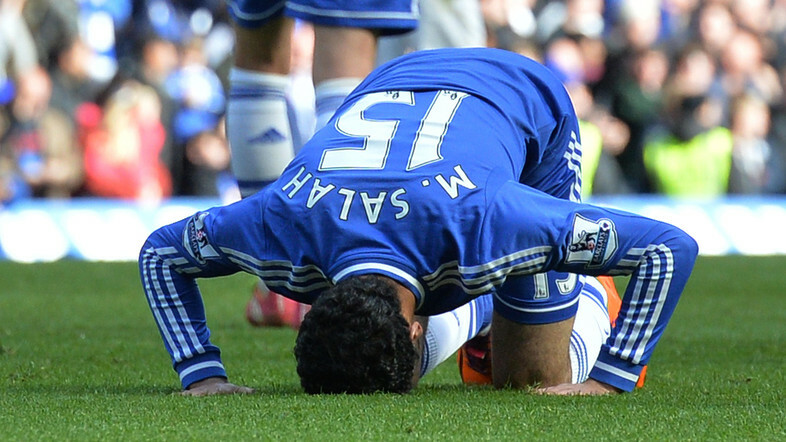 Chelsea’s Egyptian midfielder Mohamed Salah celebrates after scoring his team’s sixth goal during the Premier League match between Chelsea and Arsenal at Stamford Bridge in London on March 22, 2014. In the best finish to a ZFC league season ever Chipolopolo pipped the Indomitable Lions to the ZFC title with a 3-2 win at the Toronto City Sports Centre. Hussein Walji scored with 5 minutes to go making it 3-2 for Abdul Champsi’s boys in blue; a result that leapfrogged Chipolopolo to the top of the table. The final game of the ZFC season will go down in history alongside other final day classics such as Arsenal’s 2-0 win over Liverpool in 1989 and Manchester City’s 3-2 victory over QPR in 2012. All yellow cards have been reset for the playoffs. Any player that receives a yellow card in the quarter- final and semi-final will be suspended for the final.